hd00:30Time lapse clip of severe thunderstorm clouds rolling in the sky at nightfall in the Midwest United States. hd00:36A dramatic bolt of lightning strikes, as a bird flies off in the distance. 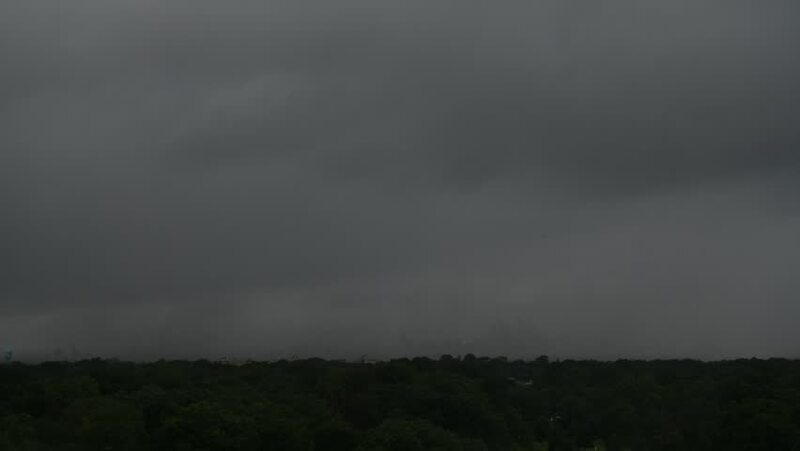 4k00:10Thunder-storm clouds in the city, time-lapse 4K. Storm clouds, dramatic sky background. 4k00:154k Timelapse. Sunrise in Maldives.